In a number of applications, such as quantum information processing and coherent spectroscopy, coupling to a fluctuating bath leads to undesired decoherence. In some other cases, however, interaction with the environment results in novel effects, such as the localization transition in the spin-boson model, or enhanced efficiency of energy transfer in photosynthetic complexes. The controllability offered by modern ultracold experiments allows not only to understand the effects of dissipation, but also to make use of it as a convenient resource for quantum state preparation. As an example, together with Hendrik Weimer we have shown that bonding between ultracold atoms or molecules can arise due to non-conservative forces induced by dissipation. Remarkably, such “dissipatively-bound molecules” can be formed even if interparticle interactions are purely repulsive. 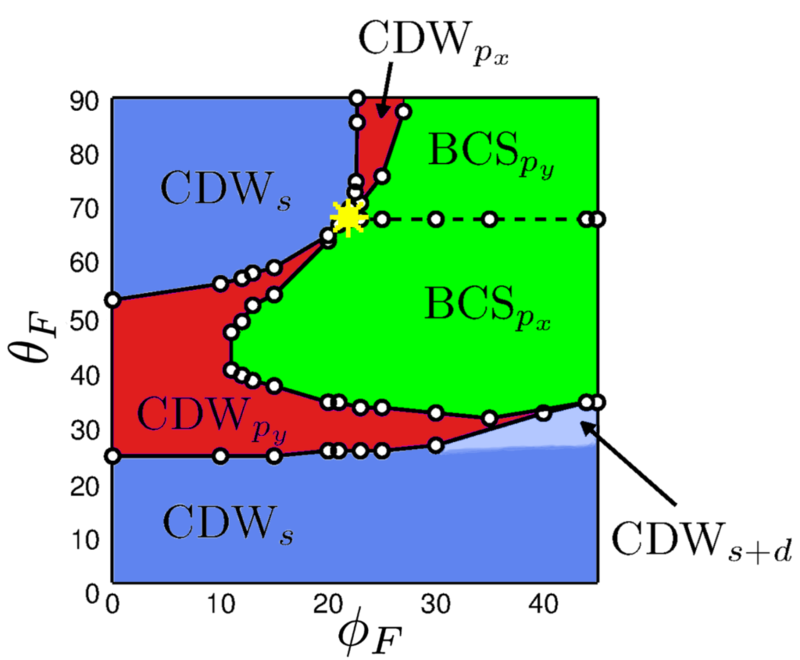 An extension of this idea to a many-particle system results in a dissipation-induced spatial long-range order in ultracold gases, as we have demonstrated together with Johannes Otterbach. 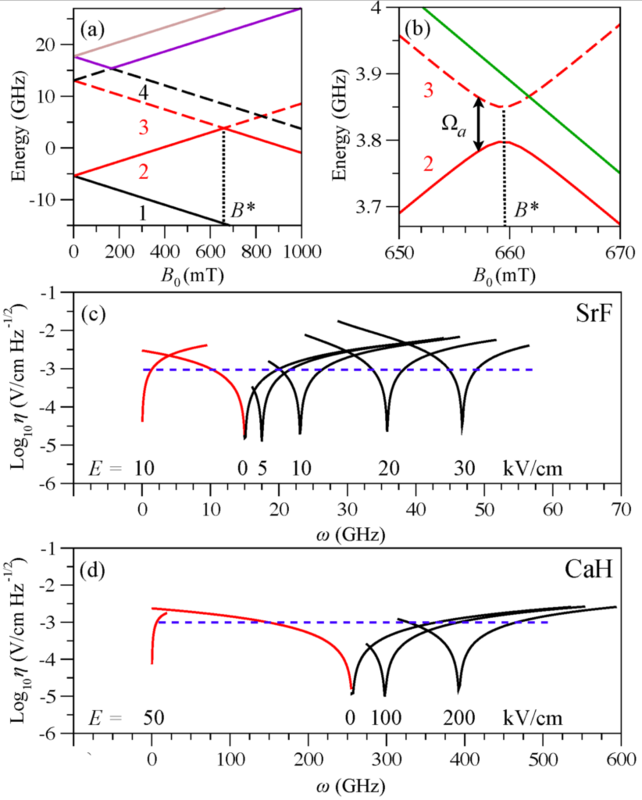 Recently we have shown that controlled dissipation can be used for preparation of antiferromagnetic order in ultracold fermions trapped in optical lattices. We have introduced a new platform for quantum simulation, based on non-spherical atoms or molecules possessing an electric quadrupole moment. 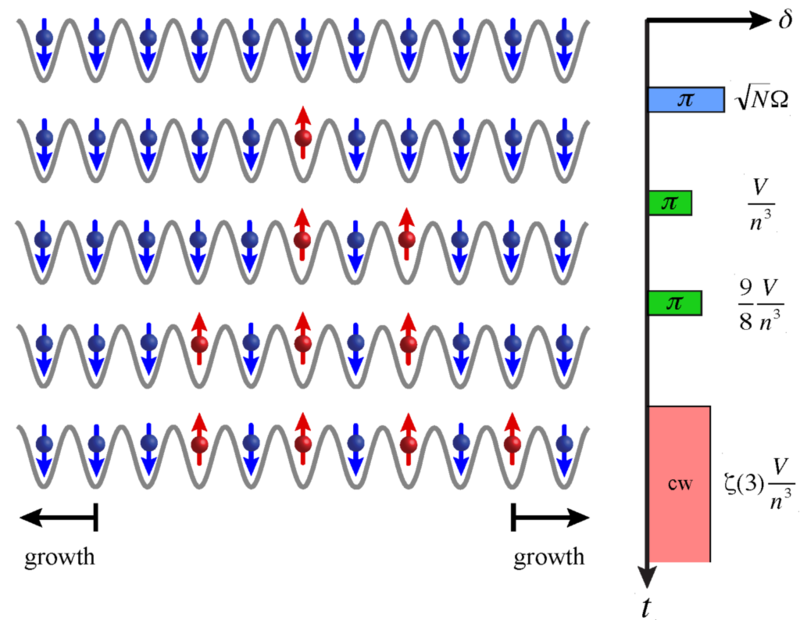 It turned out that the peculiar anisotropy and broad tunability of the quadrupole-quadrupole interactions results in a rich phase diagram for fermions on a two-dimensional lattice and exotic roton excitations in Bose-Einstein Condensates. The quadrupole-quadrupole interactions are in general weaker, compared to the dipole-dipole ones. However, quadrupolar particles, such as homonuclear molecules or metastable alkaline-earth atoms are available in experiment at higher densities and are stable against chemical reactions and collapse. Therefore the predicted phenomena are within experimental reach. Recent experimental advances made it possible to cool polar molecules and magnetic atoms to ultralow temperatures, and load them into optical lattices. Dipole-dipole interactions between such species are long-range and anizotropic which leads to a plethora of new physical phenomena. We have introduced a new technique which allows to prepare ordered phases of ultracold molecules in a non-adiabatic fashion. Since our method bypasses the need to cross a phase transition, it allows for the creation of ordered domains of considerably larger size compared to approaches relying on adiabatic preparation. Later we used finite-temperature large-scale calculation to reveal a novel type of order in the Fermi-Habbard model with dipole-dipole interactions. There, the density correlation function exhibits a non-trivial behavior on a scale of tens of lattice sites, which would be impossible to uncover by calculations on smaller systems. Later, using a similar approach we demonstrated the occurrence of an interaction-driven topological Lifshitz transition in ultracold fermions in optical lattices. Finally, we considered a novel platform for quantum simulation — that based on magnetic atoms or polar molecules trapped inside an inert solid, such as a rare-gas crystal — and studied the possibility to observe a quantum spin glass in such a system. During his Ph.D., Prof. Lemeshko focused on studying the effects of electromagnetic fields on weakly-bound states of ultracold molecules, as well as on developing techniques to manipulate the dynamics and stereodynamics molecular collisions at low and high temperatures (see the corresponding sections in the publications list). The developed theoretical methods are mostly analytic and therefore can be incorporated into the many-particle models described above. A few years ago, we summarized our knowledge on molecules in fields in a review article (the arXiv version contains a few recent updates). 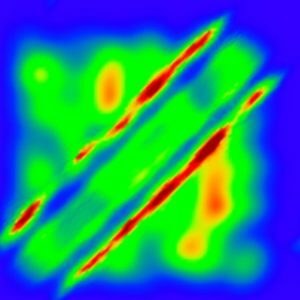 There we tried to survey the whole field as it developed, from the infancy of molecular beams, to controlling basic chemical reactions, to cooling and trapping of molecules, to the very recent applications of molecules in quantum simulation and measurements of fundamental physics constants.